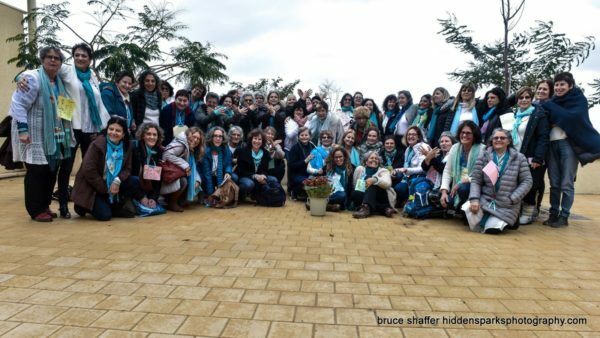 Women Wage Peace, a grassroots organization committed to bringing about “a mutually binding non-violent accord, agreeable to both sides,” held their national coordinator’s meeting at Project Wadi Attir. 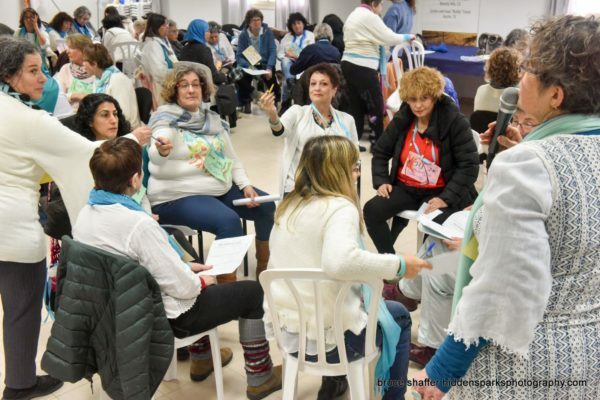 Women from over 70 regional hubs, representing the entire country, came to Project Wadi Attir to coordinate their work towards a peace agreement. They were interested in the project both as a site of ecological innovation as well as a much-needed introduction and point of access to the Bedouin community. Ghadir Hani, the project’s Executive Secretary, is an organizer and local leader with Women Wage Peace. You can read more about Ghadir, the project, and Women Wage Peace, here.